Cosmology, Culture, Consciousness... Discussions with authors, bloggers, teachers, ceremonialists, evolutionists, metaphysical outlaws, comedians, Liberal & Democratic or Independents with commentary, Mayan calendrics, theistic evolutionists, esoterics, process philosophers, conscious worldview evoultionists, Integralist theory, atheism, new consciousness....we talk about it all! 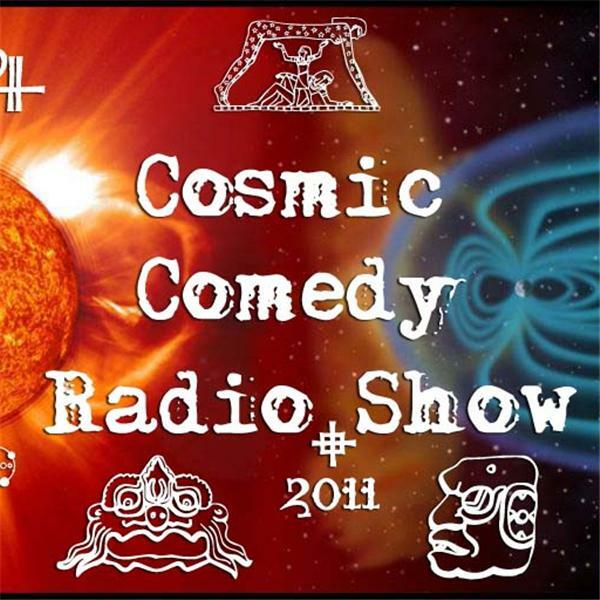 Cosmic Comedy Radio Show -CHANGE IS HAPPENING! CCRS -CHANGE IS HAPPENING! - Between 2 worlds!